Hello my name is Natalie and I have worked at Mucky Pups since 2013. I hold a certificate of higher education In Primary education and an advanced level apprenticeship in Children s care, learning and development. I hold my pediatric first aid certificate, Level 3 safe-guarding and food hygiene certificates. I have worked at managerial level within a private day nursery since 2010. I very much enjoy working with children of all ages and particularly enjoy watching their personalities develop as they grow and find their own character. I also enjoy working within our kids club so I am lucky to see a lot of the children even after they have left Mucky Pups! Hi there, my name is Steph and I'm the Deputy Manager at Mucky Pups. I have worked with 2's and over since 2005 in various settings. I was room leader at Little Learners and Deputy Manager at Safe Hands in Blackpool and Preston. I hold my NVQ level 3, first aid and Hanen Training. A bit about me, I have a rescue dog called Spot, who's a Jack Russel, and I really want a sausage dog! Hello, my name is Joe! I have been working at Mucky Pups since 2008 and have seen many children come and go. Thankfully, because I also work at Kids Club, I get to see some of them come back! I am also a fully qualified primary teacher trained at St Martins (now UoC). I am passionate about children enjoying their time at Pups and learning as much as possible and aim to facilitate that through means of play, art and books. I am first aid trained and also have my food safety certificates and I am the settings nominated PICO. I also have my Safeguarding Level 3. I have worked at Mucky pus since 2017. I have lots of experience with working with children as I have been a primary school teacher for many years. I hold a degree in education specialising in early years. In my teaching job, I mainly worked with the EYFS and was the foundation stage leader there. I have three children of my own, two who are now in secondary school and one in primary school. Hi, my name is Leah, I've been in childcare since 2012 and have a level 3 in childcare and development. I love to travel to different places in the world and learn about different cultures. I really would love to have a pet hedgehog in the future, too! Hello, my name is Clare. 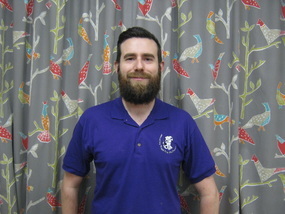 I work in both Mucky Pups and Kids Club in the little group, looking after children in reception and year 1. I have had many years experience in other nurseries, and look forward to spending many more here at Pups. 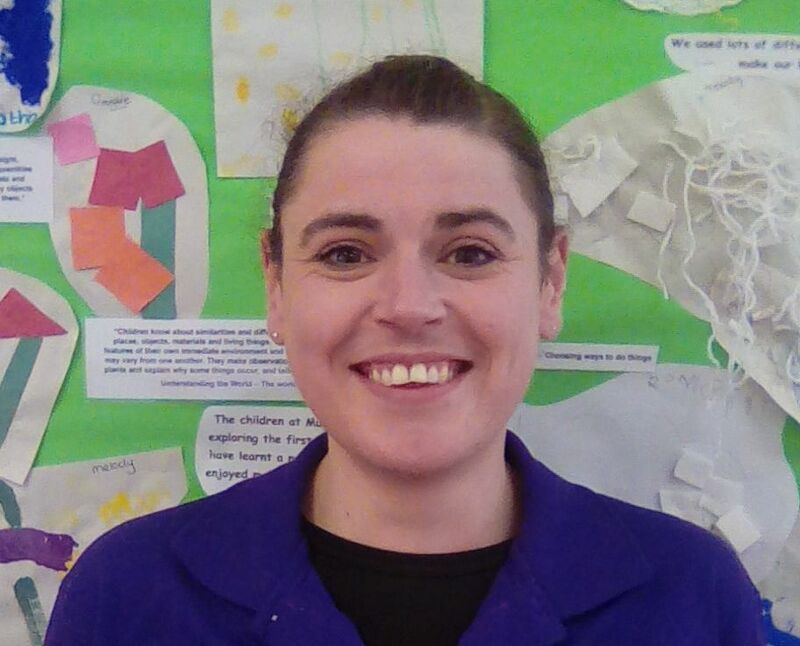 Hello, my name is Hannah and I have been part of the organisation for many years now working at Moorside Kids Club, but wanted to get back into the early years so joined Mucky Pups in April 2017. I have lots of experience in working in this field and have worked in variety of different preschool settings. I'm looking forward to helping your children get the best start to their education.